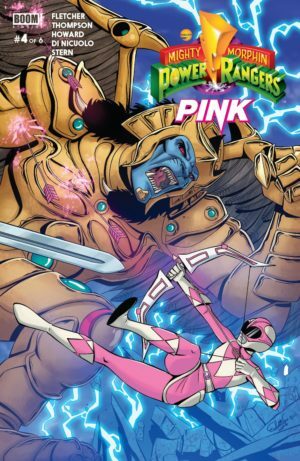 Comments: Kimberly and Goldar must team-up against Verto. Tini and Zack the Yellow and Black Rangers are fighting on her side. 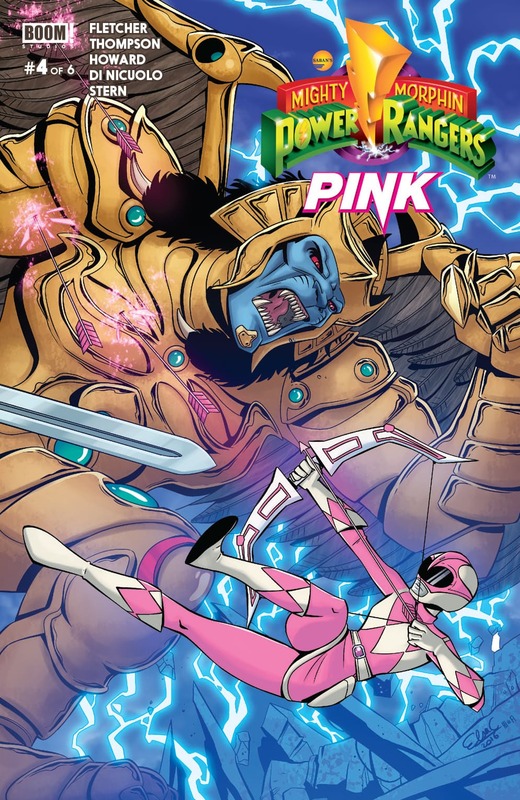 Goldar does not stay in the team-up for long. He is a warrior and prefers to destroy while Kimberly prefers to help. Goldar and Verto get into a battle. There is some fighting but not enough. The art is ok and that’s about it. Kimberly is the best part but she is not used to full effect. Yes she is the leader of these new half powered Rangers but we need more out of her. Verto and the other fish people now they are illustrated quite well.